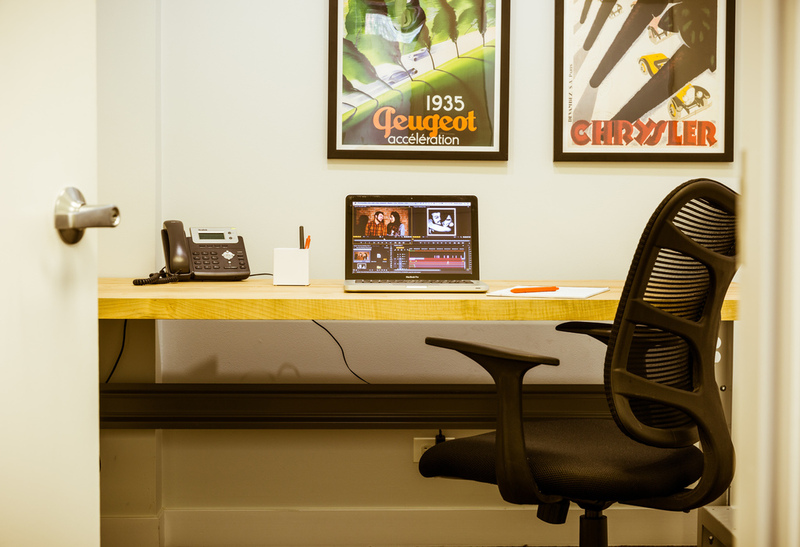 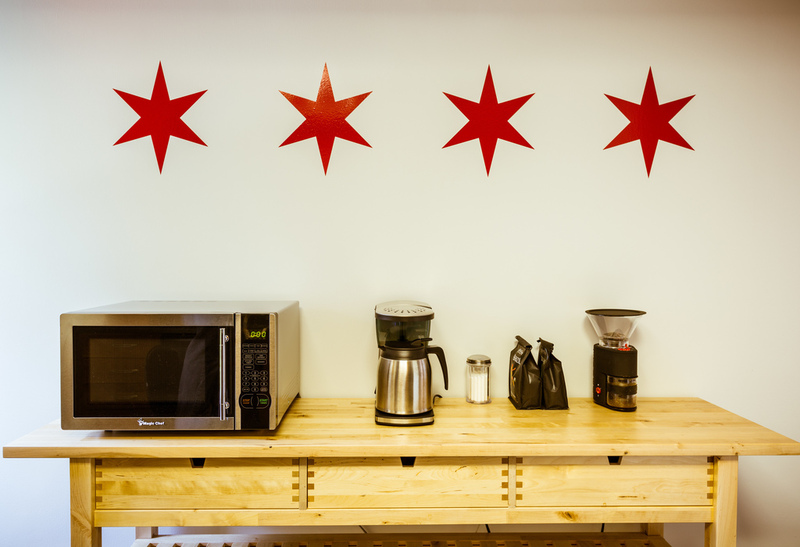 A stylish, fully furnished, private office for 1 person, steps from everything Wicker Park has to offer. 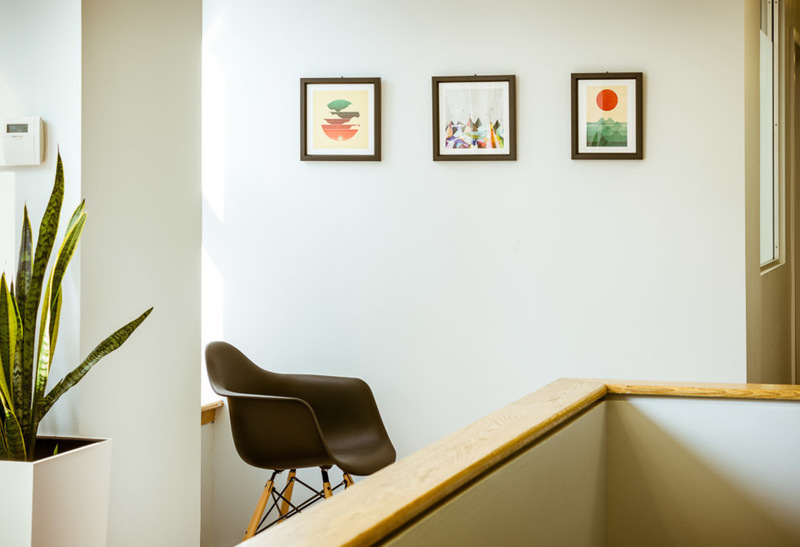 6 month term and security deposit waived; just first month's rent (the pro-rata share). 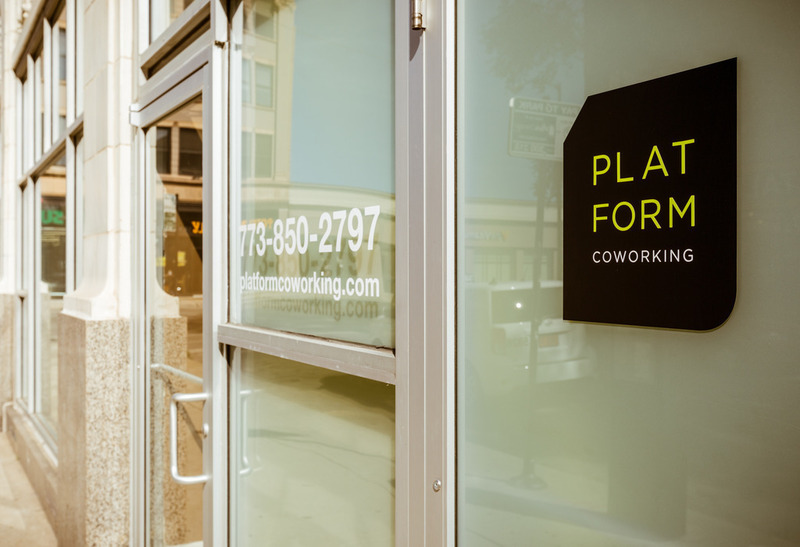 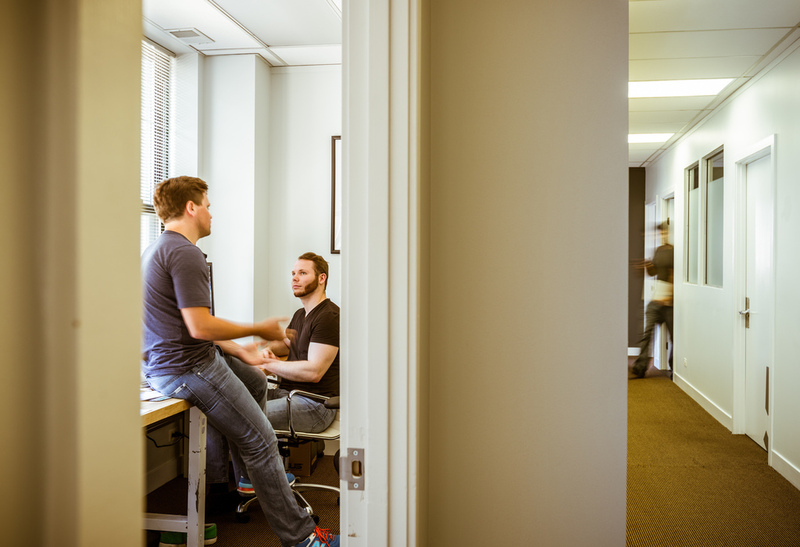 We are a neighborhood coworking space, catering to established professionals in their respective fields.